The altercation was the latest example of Ms. Pelosi stepping in to try to keep her diverse and sometimes unruly caucus in line. 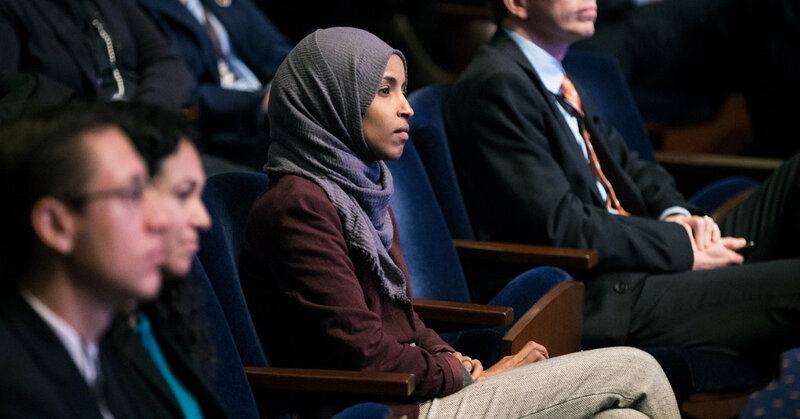 She finagled her own election to the speakership, threw some subtle cold water on Representative Alexandria Ocasio-Cortez’s ambitious “Green New Deal” and tamped down aggressive talk of impeaching President Trump. In the coming days, she might again have to step in to pass an immigration and border security deal likely to anger the most liberal wing of the House.